Get the low down on the Brisbane property market and what is ahead for the Sunshine State with Brett Warren. Chris Tate also looks at when the first helmet appeared in cricket and how this reflects on male traders and Louise Bedford discusses the power of unreasonable friends in your life. Mentoree Con Brochinis has hit a whopping R return and in this episode hear how he has done it. Chris Tate looks at the markets around the world and Louise Bedford plays a game of Who Am I? Check if your trading system is ticking all the right boxes with Adrian Reid from Enlightened Stock Trading and Louise Bedford tells her TA DA moment and why the best traders yell TA DA with their arms in the air. 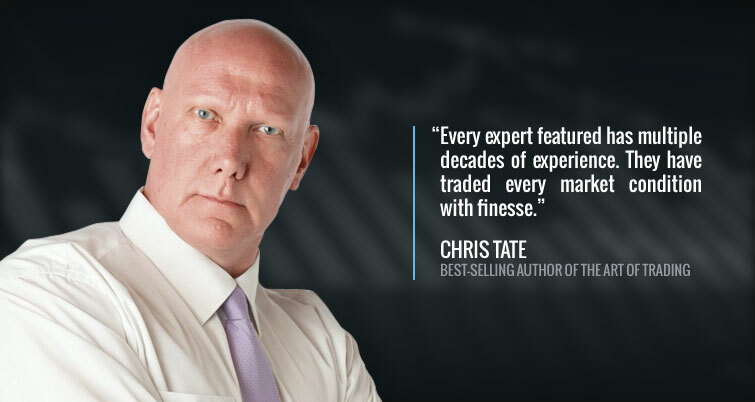 Talking Trading is a leading Australian resource of free trading advice and expert trading information. 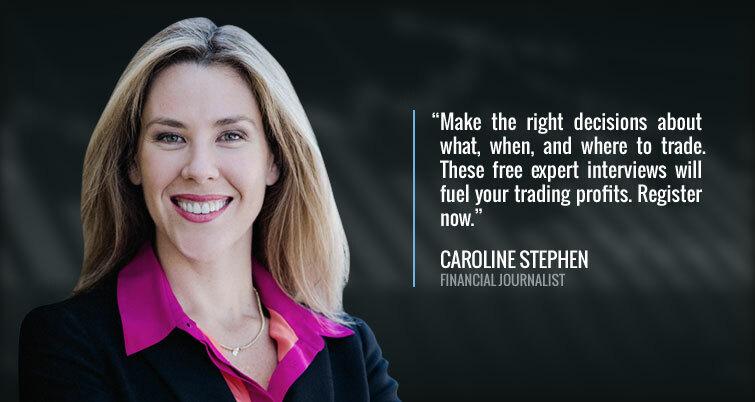 Join Caroline Stephen and our collective team of experts to stay up to date with the latest share trading news and trends. Download our latest episode and make sure you register so you never miss out again. 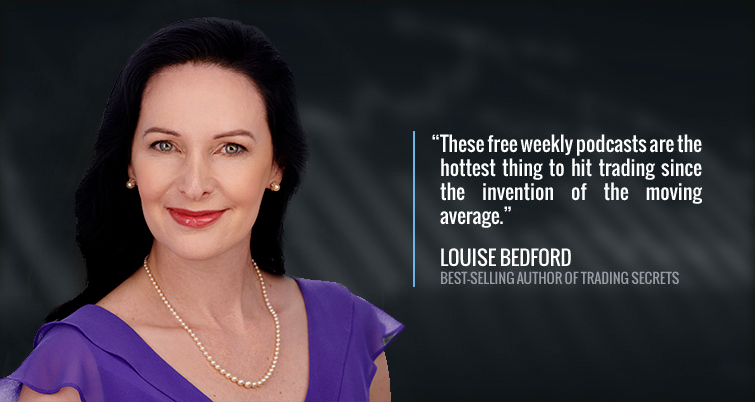 Register now for our weekly free trading advice podcast. 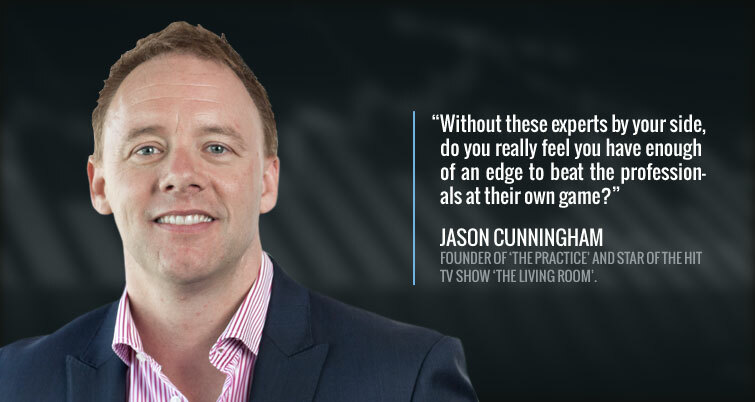 It features expert trading information and interviews to fuel your profits, squash your fears and drive you towards exceptional trading habits. Tune in anywhere, anytime. 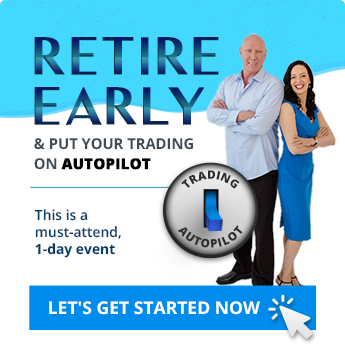 Get an edge in the markets to propel you towards the success you deserve. Linda Raschke bares all about her trading and market life.